To mark BFG’s the return to the light and to celebrate the forthcoming apperance at WGT this June, there are now two brand new T-Shirt designs available directly from bfgcontrol.com. 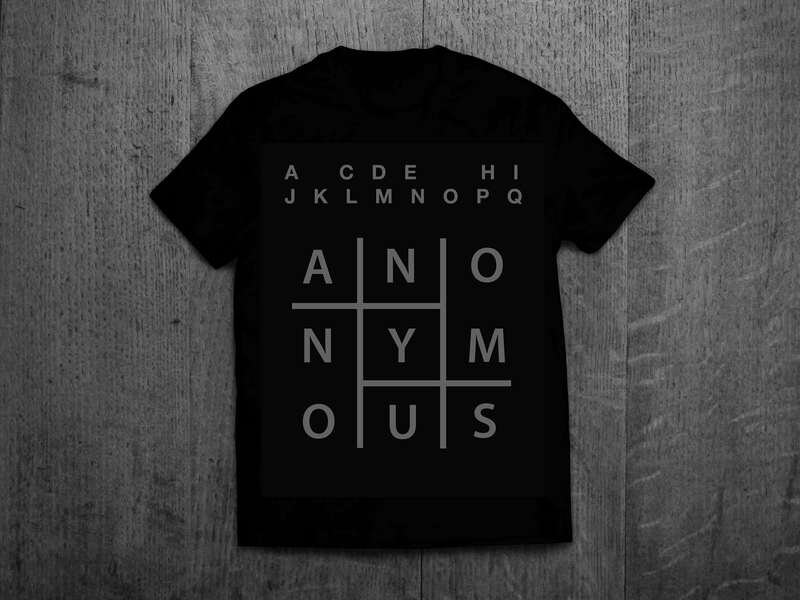 Hiding in plane sight, seeing everything but saying nothing, we have re printed number of the A CDE HIJ ‘Anonymous’ T-Shirts that were first available at BFG’s return to the live stage in Berlin in Oct 2016. 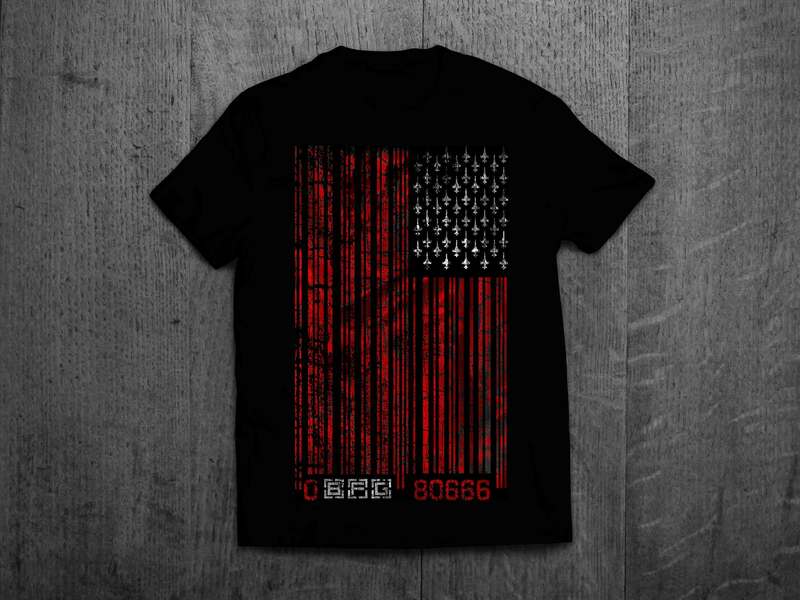 In advance of the forthcoming album ‘Pulling Wings From Butterflies’, as the ‘World Walks Into The Water’ and the drive of consumerism is replaced by the desire for conflict, BFG’s new T-Shirt #BARSANDSTRIKES marks the appointment of the new POTUS and the new world we all inhabit.